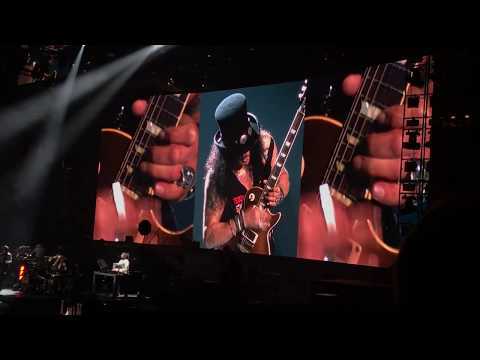 GUNS-N-ROSES - "SLASH GUITAR SOLO" - "SPEAK SOFTLY LOVE" (LOVE THEME FROM THE GODFATHER) & "SWEET CHILD O' MINE" LIVE IN BOSTON AT THE TD GARDEN ON SUNDAY OCTOBER 22ND 2017!! ............A FANTASTIC CONCERT 3 1/2 HOURS!! 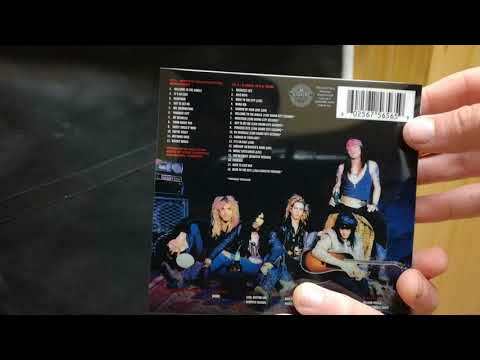 GUNS-N-ROSES – “SLASH GUITAR SOLO” – “SPEAK SOFTLY LOVE” (LOVE THEME FROM THE GODFATHER) & “SWEET CHILD O’ MINE” LIVE IN BOSTON AT THE TD GARDEN ON SUNDAY OCTOBER 22ND 2017!! …………A FANTASTIC CONCERT 3 1/2 HOURS! !